Acute Realty » Avenue 61, Sukhumvit Road. Avenue 61 is a low-rise condominium situated in the central Bangkok area on Sukhumvit Soi 61. 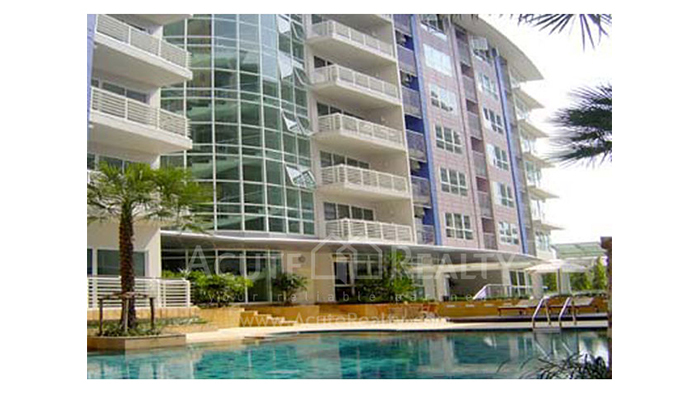 It is very conveniently located, being close to the skytrain station at Ekkamai, the Major Cineplex and shopping areas.